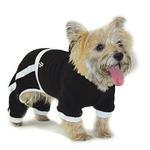 This terry athletic outfit is perfect for the style-conscious dog who loves to play! 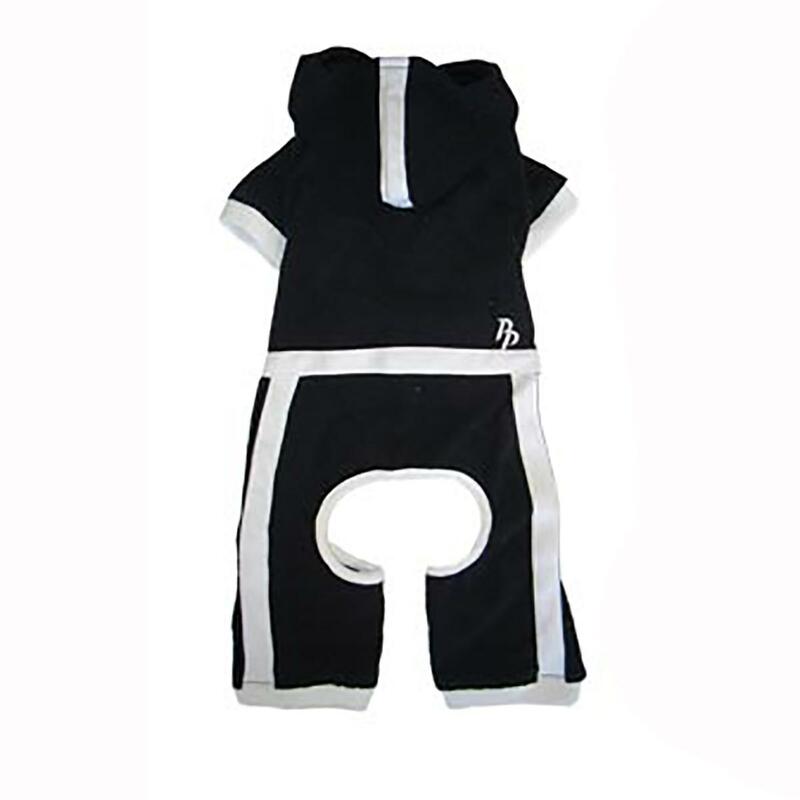 The PuppyPAWer Terry Hoody Jumper by Dogo in Black is made with comfy terry in an athletic style. The touch fastener closure and leash hole make this stylish outfit easy to wear too! Posted On 12/16/16 by Anita P from Barrie, Yes, Anita P recommends this product!